I love to have hard boiled eggs in almost everything from a salad to a great stand alone snack. I used these in my tuna salad I made for my lunch. 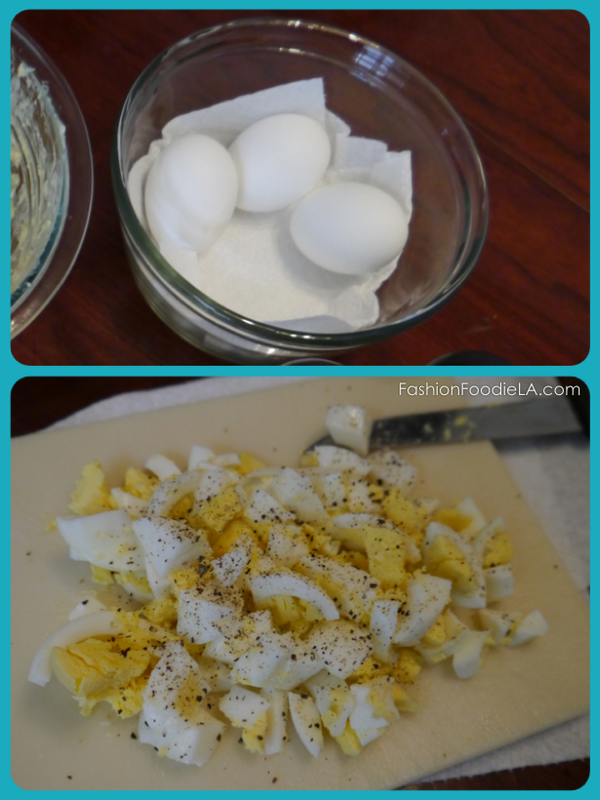 You can use them and make egg salad! Mix it up! 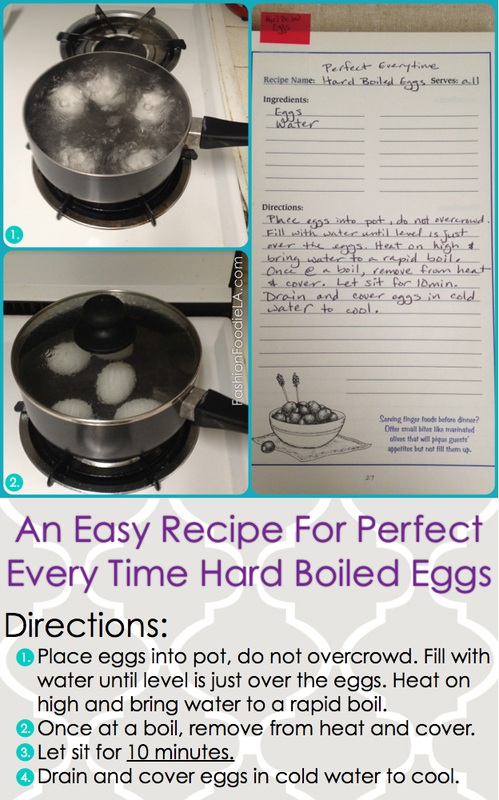 What do you plan to use your hard boiled eggs for? Let me know down below!